Should You Add Design/Build to Your Company Name? 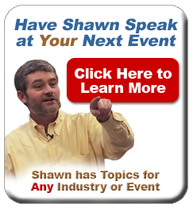 Have Shawn Speak at Your Next Event! Who Needs MA CSL Continuing Education Credits? When will I need CEUs to renew my CSL? How many Continuing Education Credits will I need? What categories of CEU topics are required? Make sure you get credit for the classes you take! Sell More Jobs and Make More Money! Brought To You By Remodel My Business, Inc. Looking for a better, faster and more accurate way to do estimating? 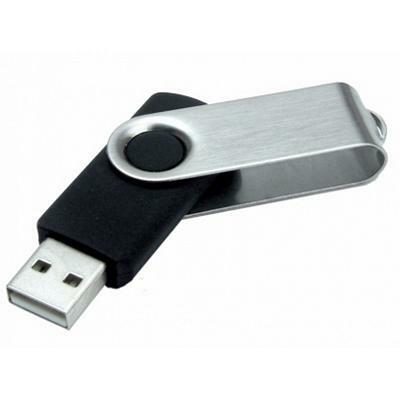 Already have a laptop and some Excel experience? Then this hands-on workshop is for you! 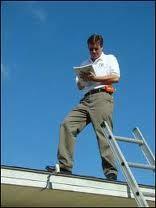 Many contractors look at estimating simply as a way to determine the cost of a project. Then, when the project is sold, most have to estimate the project all over again just to get a materials list and figure out how long things will take so they can create a project schedule. Being strategic about the process you use to collect and document project information when selling to customers can really make a big difference for your business. Having the right tools and knowledge to help you get it done will be essential. Having the right tools for the job can help you make much more money! Leave the workshop ready to estimate and sell your next project! ***Attendees are required to bring their own laptop computer to the class. Your computer must have Microsoft Excel 2007 or a more recent version. You must be able to work with the Microsoft Excel software loaded on your computer. Please note that this is NOT an Excel training seminar. We will provide electrical connections for your computer. Remodeling Show, Sept 14, What is the Next Step? Free Pass To JLC LIVE 2011 from Shawn McCadden! JLC Live, 3/24/12, Providence RI: Small & Smart! 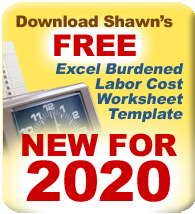 Not Sure Of Your True Labor Costs? Struggling With Your Current Method Of Estimating? Planning an event or Convention? "I think there are a lot of contractors under bidding jobs and losing/leaving money on the table." "Simply put; these guys have done with estimating what you always wanted to do, and if you have not thought of it; they have." "The templates provided will be a big help!" "The spreadsheets are great and will help with estimating. Should make us faster and more accurate." "I thought the entire presentation was very well prepared. I find his manner and speaking skills to be very compelling. He obviously knows his subject and I appreciate his work. It's definitely worth your while to spend a couple of hours to learn something and be encouraged." "Templates were great to work from"
“The best part was having real hands on examples"
"Great class with helpful instructors. Would recommend to anyone."